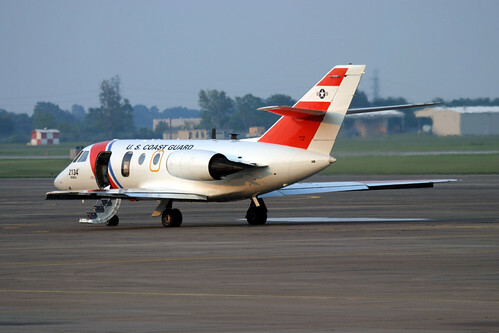 A joint use civil/military airport, Ellington Field was acquired by the City of Houston in 1984 and now supports the operations of the United States military, NASA, and a variety of general aviation tenants. 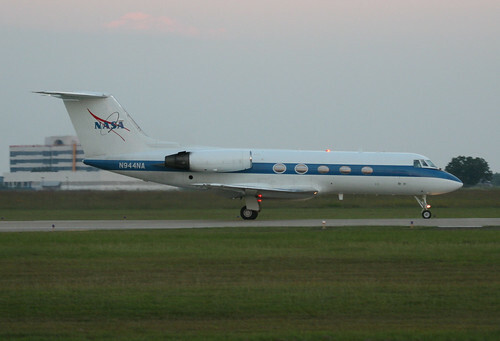 The airport is home to the annual Wings Over Houston Airshow and is also the place where many of the astronauts from the world-renowned Johnson Space Center receive their ongoing space training. 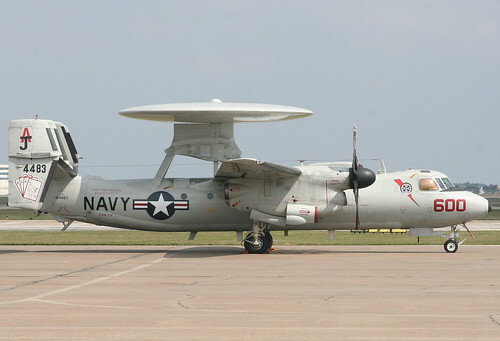 You can expect to see a variety of aircraft at Ellington, including the 147th Fighter wing of the Texas Air National Guard, Nasa T-38's, Nasa Super Guppy, Nasa 707 "Vomit Comit", as well as a multitude of general aviation aircraft. The first site at Ellington is located near the middle of the airport, on the west side, south of the tower, near the GA hangars. There is a tall fence, so if you want to take pictures, you may need a step ladder. No prior authorization is required to spot or take pictures in this area, but this IS an active military base, so if someone asks you to leave, please do so promptly. If that does happen, we would appreciate you letting everyone know via the forum, so we can update this information. The edge of runway 35L is very close to state highway 3. This is a public road, and is a great spot to watch anything coming in on 35L. This site is near the parking lot of the old Continental Express building (being removed now). You can get some good shots of planes coming as they pass near the tower.